'Secret Gardens' by @joeystupor. This utterly incredible piece was created for our current small works exhibit. 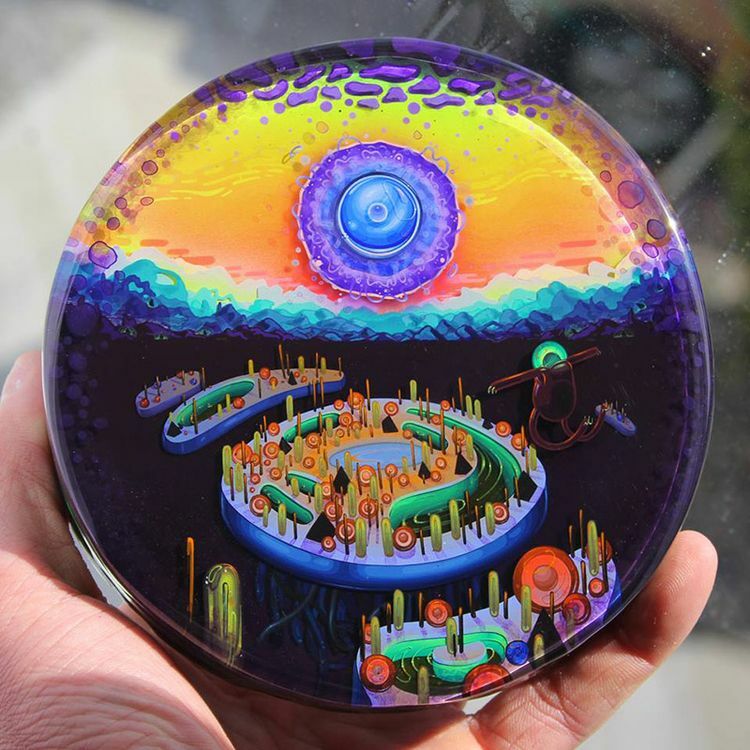 Head on over to wowxwow.com to learn more about the artwork and see it in all its magnificent glory. This masterpiece really deserves to find a good home!